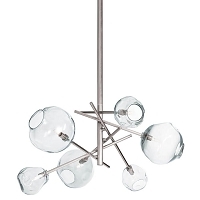 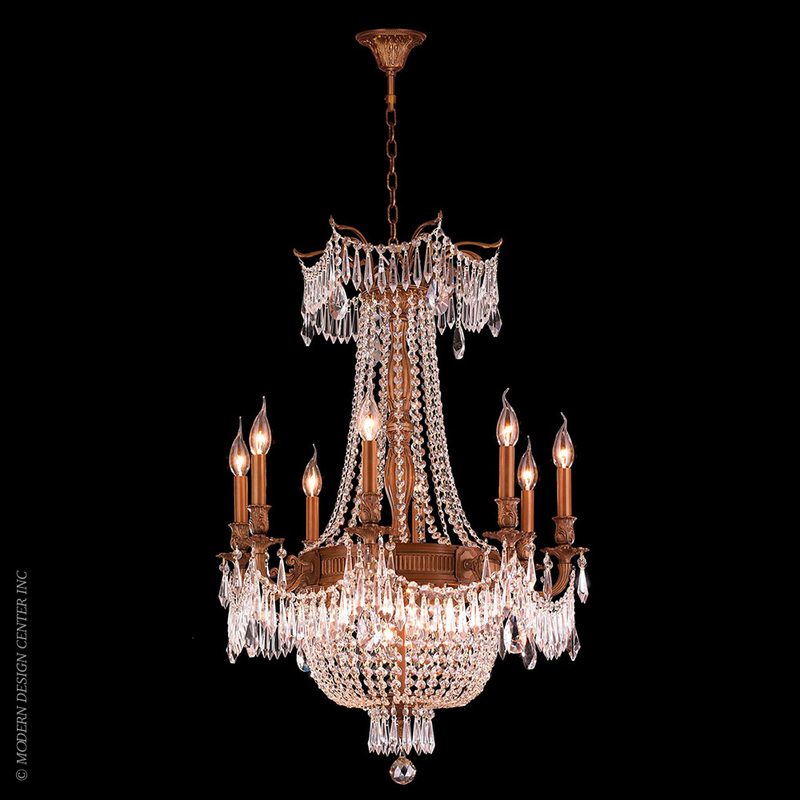 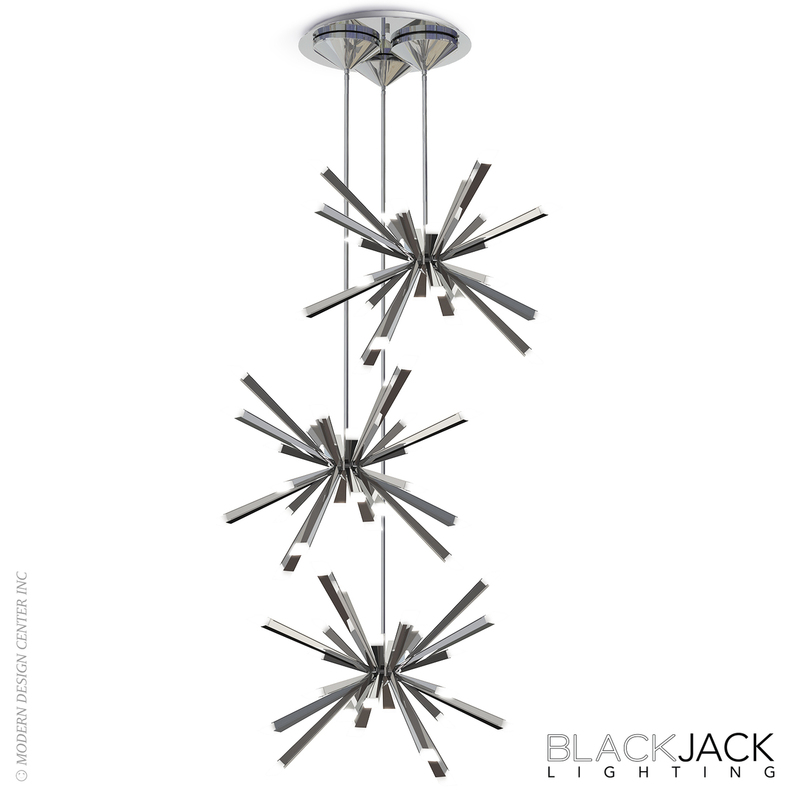 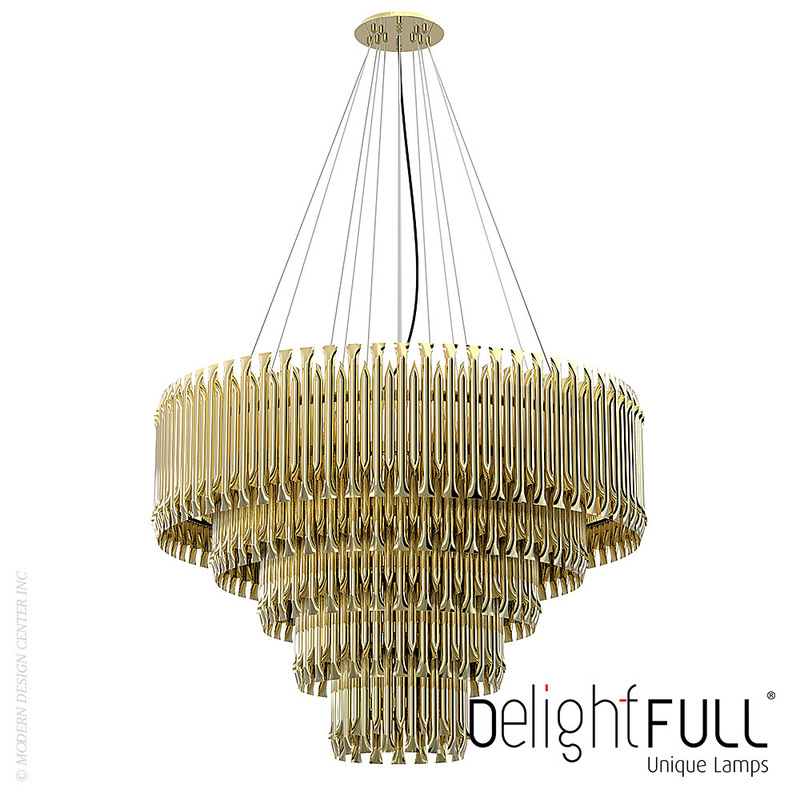 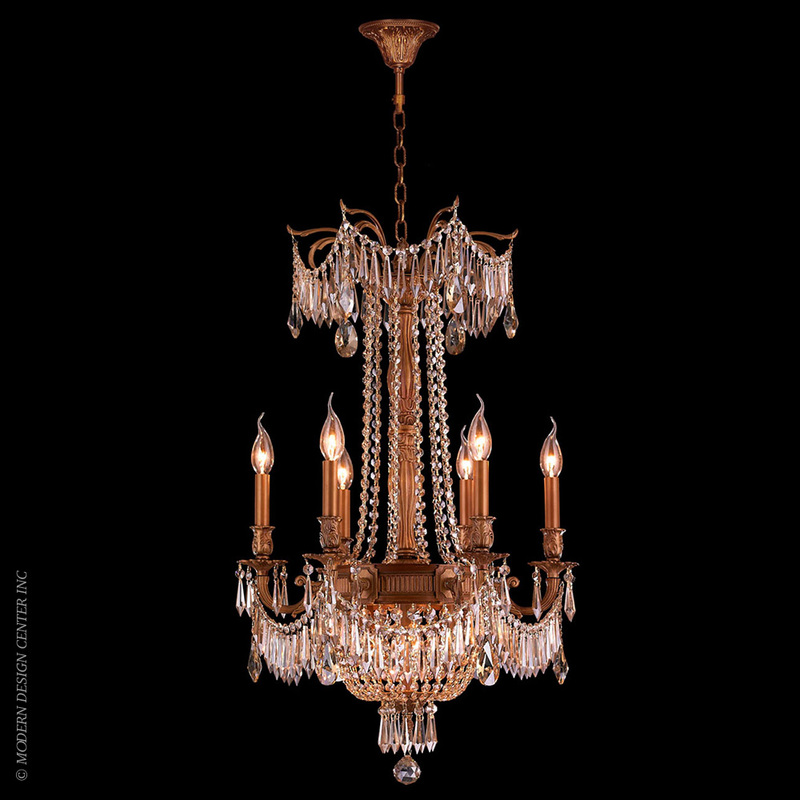 Wedge LED chandelier is an ideal choice for general illumination or task lighting over a table. 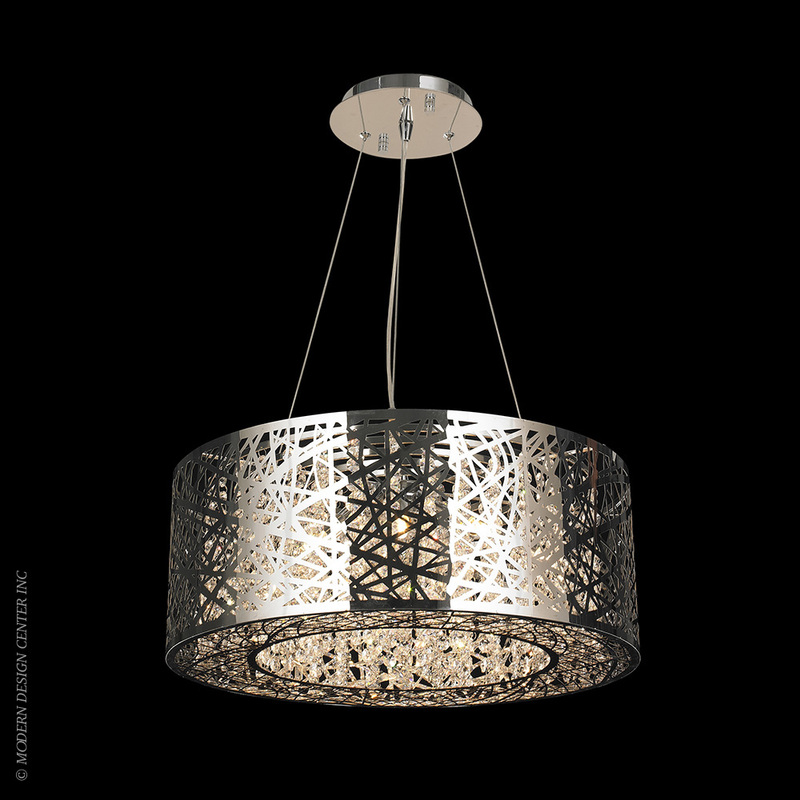 LED edge-lit panels perform magnificently when directing light in one direction. 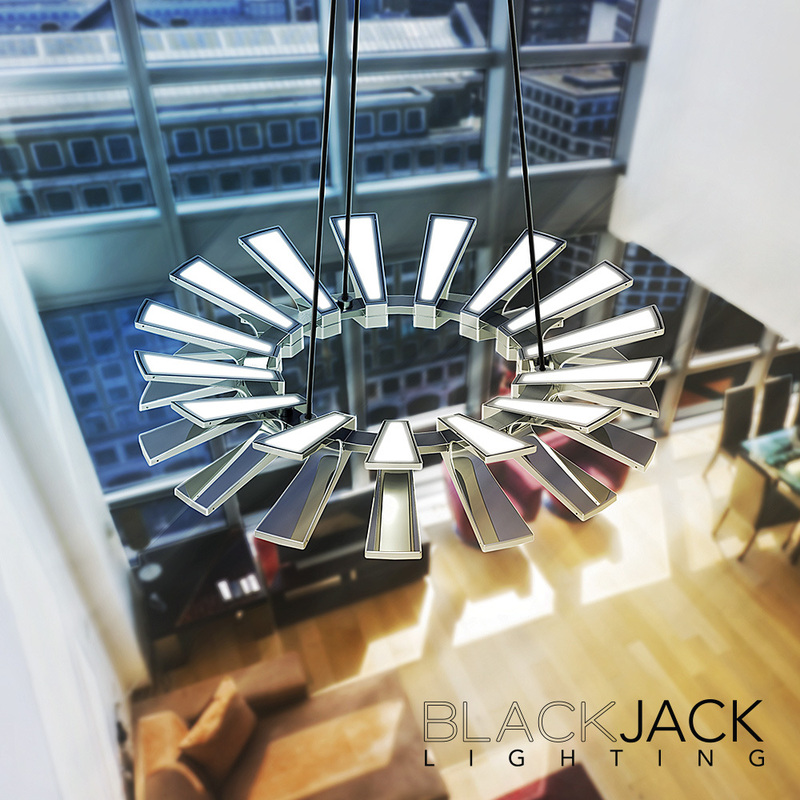 The Wedge chandelier fills a room with up and down lighting from two rows of angled trapezoidal forms attached to a center ring. 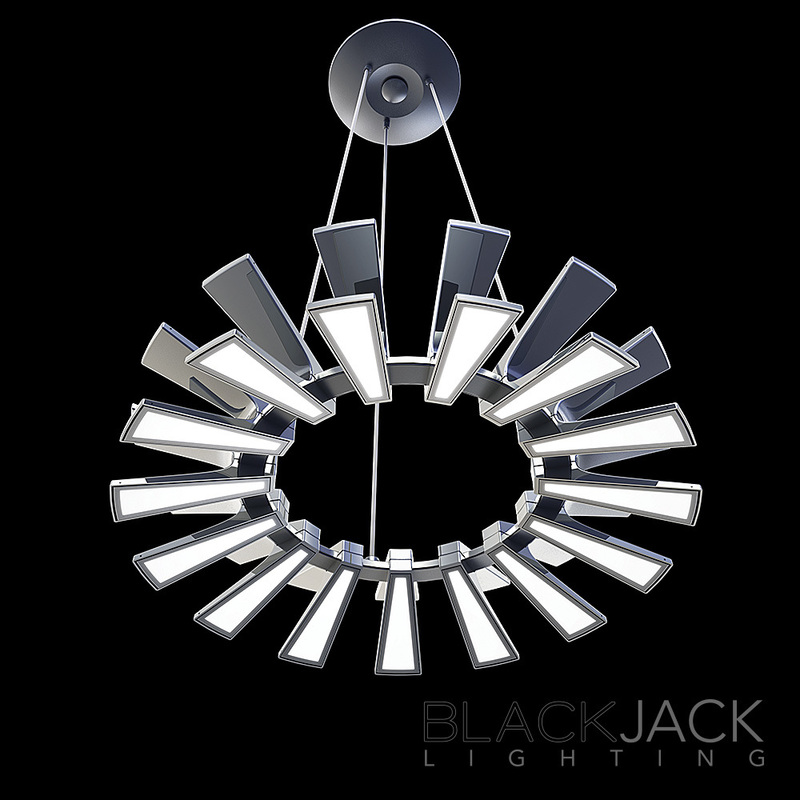 Highly efficient LED panels are dimmable and field replaceable. 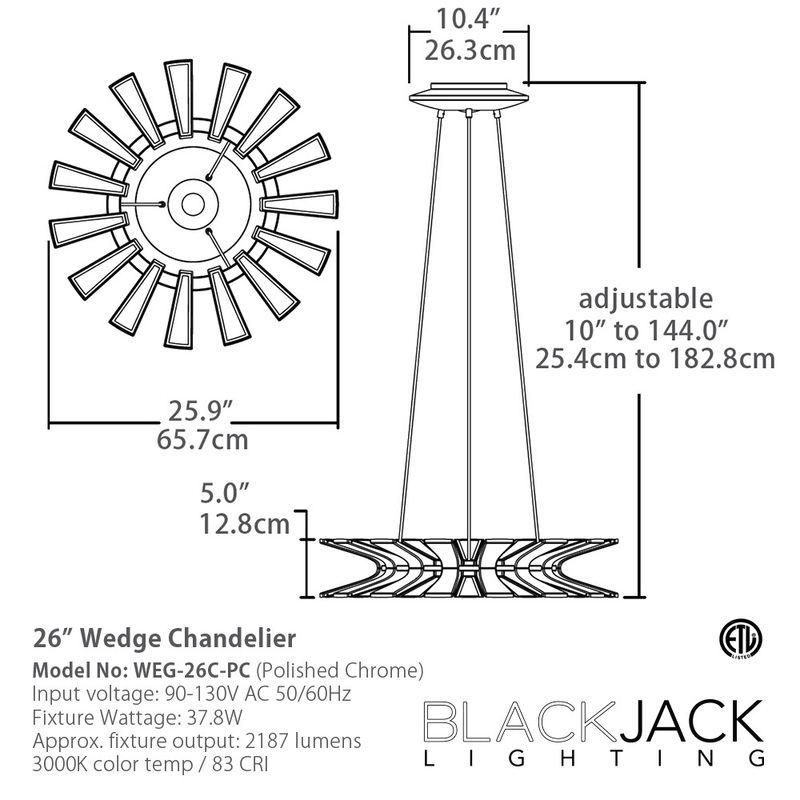 Available in two sizes: Wedge 26 and Wedge 36. 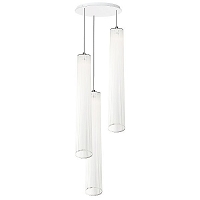 Adjustable height: 10" - 144"